Games and simulations are an effective way of supporting the curriculum. 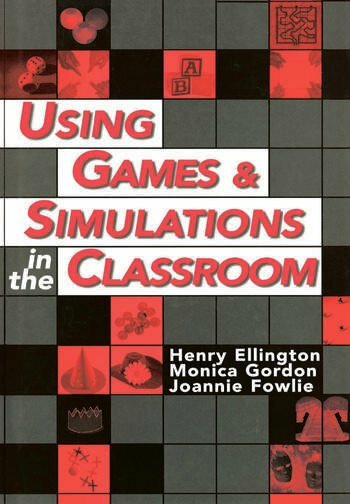 This handbook demonstrates how to develop and use games and simulations in schools. It provides practical advice and guidance on how and when to use these as well as illustrative cases from nursery schools to secondary level.